PWI - Mentoring Programme - Time To Celebrate! 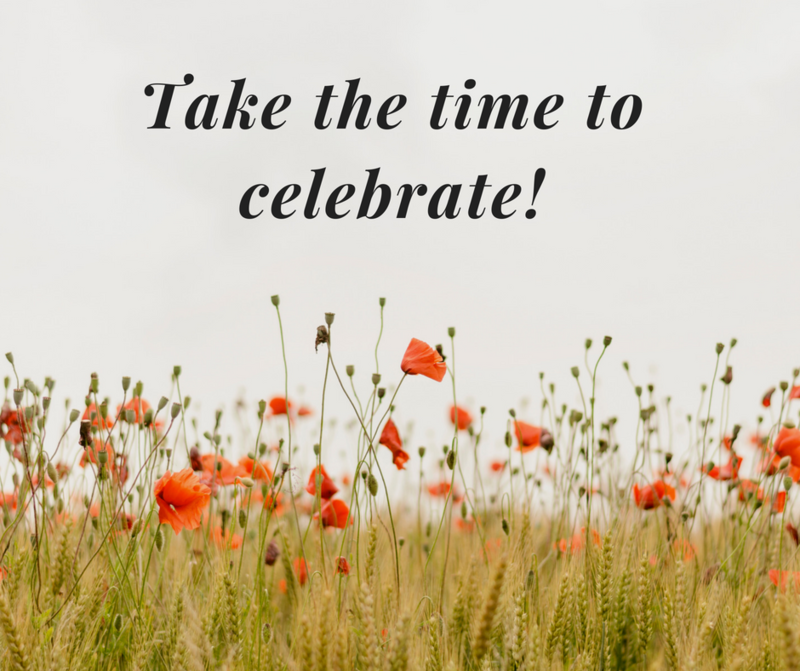 Mentoring Programme - Time To Celebrate! We are very impressed by your great interest in and response to the 2018 edition of the PWI Mentoring programme. Mentoring is one of Professional Women Network Global's pillars and one that we take very seriously here at Professional Women International Brussels. This year, we have run a very dynamic programme that has seen double as many participants as in 2017! From the application process, through live events, meet-ups and on-boarding calls to set all our participants up for success, our strengths-based programme is a focused six months goal-setting process. You told us recently that you would like to meet up more often. So, let’s get ready to CELEBRATE! Join us to celebrate the successes of the first wave of the programme. Mentors and mentees will share their accomplishments and best practices learned throughout the programme, and our inspiring guest speaker Noelle Knox will speak about the next steps in women's growth and leadership. She's an international business journalist with more than 25 years of experience, including seven years as a senior editor and team leader. She helped launch Politico Europe in 2015 - now one of the most influential digital news outlets in Europe. Before that, she was an editor at The Wall Street Journal and the Associated Press. She started a mentoring program for girls at a school in Los Angeles when she was 25, and later joined a mentoring program for girls in East Harlem, NY. She now mentors professional women in the U.S. and Europe, helping about a half-dozen at any one time. Noelle is a Linked-In Influencer with more than 120,000 followers and a global network of executives, diplomats and journalists. All members, non-members and gentlemen are warmly welcome to join this event and raise a glass of bubbles to celebrate our brave and beautiful mentors and mentees! Drinks and canapés will be served with an opportunity to network with fellow participants.The evening is a great way to gain insights into the new programme edition, or in becoming a member of our PWI Brussels network. The Director of the PWI Brussels Mentoring Programme, Arsenia will also present the second edition of the Mentoring Programme that starts in November 2018. We are looking forward to meeting you all in person! Please be advised that photographs will be taken at this event for use on the PWI Brussels website and in the press, PWI Brussels marketing materials, and other publications. By attending this event, you consent to PWI Brussels photographing and using your image and likeness.